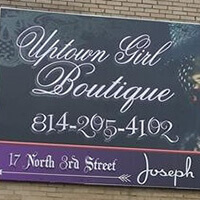 Providing a unique shopping experience for everyone. 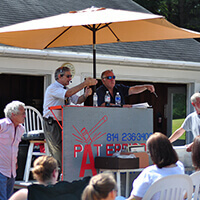 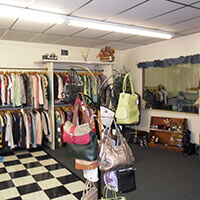 You will find items from clothing to furniture to specialty items to repurposed items of interest with good bargain prices. 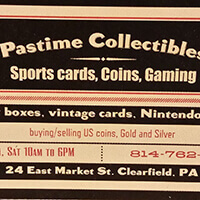 Accepting consigned/donated items of antiques, clean slightly used, good quality items such as: name brand clothing, accessories, sports equipment, fishing, hunting, golf etc., bikes, toys, tolls furniture old and new, crafts, old wooden doors, barn wood etc. 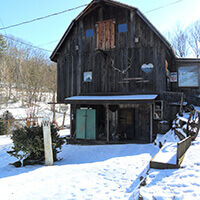 Winter Barn Antiques is located in an old restored barn in a beautiful country setting. 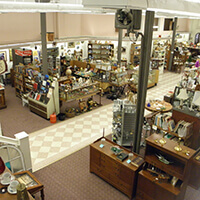 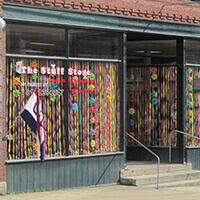 We have 3 floors of antiques and collectibles.